As rumored, Apple today released Safari 5 web browser featuring the new Safari Reader for reading articles on the web without distraction, a 30 percent performance increase over Safari 4, and the ability to choose Google, Yahoo! or Bing as the search service powering Safari's search field. Available for both Mac and Windows, Safari 5 includes improved developer tools and supports more than a dozen new HTML5 technologies that allow web developers to create rich, dynamic websites. With Safari 5, developers can now create secure Safari Extensions to customize and enhance the browsing experience. Apple today presented the new iPhone 4 featuring FaceTime, which makes the dream of video calling a reality, and Apple’s stunning new Retina display, the highest resolution display ever built into a phone, resulting in super crisp text, images and video. 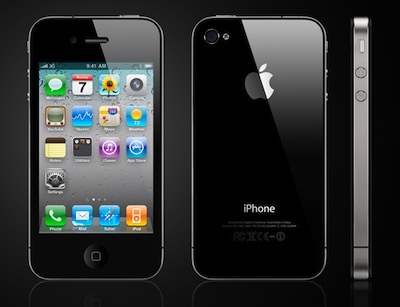 In addition, iPhone 4 features a 5 megapixel camera with LED flash, HD video recording, Apple’s A4 processor, a 3-axis gyro and up to 40 percent longer talk time—in a beautiful all-new design of glass and stainless steel that is the thinnest smartphone in the world. 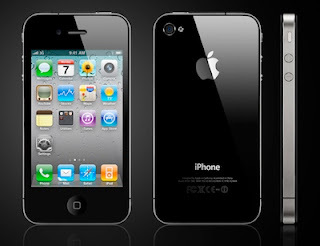 iPhone 4 comes with iOS 4, the newest version of the world’s most advanced mobile operating system, which includes over 100 new features and 1500 new APIs for developers. iOS 4 features Multitasking, Folders, enhanced Mail, deeper Enterprise support and Apple’s new iAd mobile advertising platform.